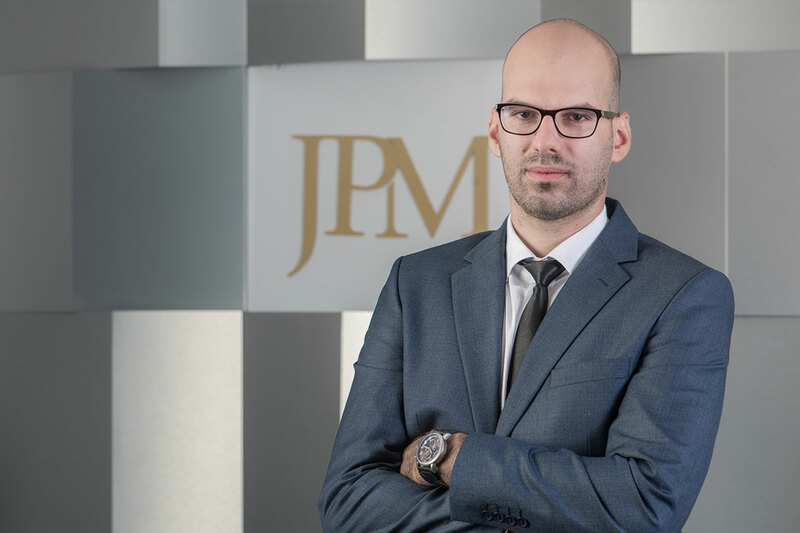 JPM is proud to announce that Stefan Jovičić, Senior Associate at JPM Banking & Finance department, obtained LL.M. degree and successfully defended his master thesis “Possibilities of Crowdfunding in Serbian and Comparative Law“. Stefan is the very first legal researcher of crowdfunding in Serbia, who introduced crowdfunding in the Serbian legal theory. For the time being, there are only few examples of donation based model of crowdfunding in Serbia, while, to the best of our knowledge, reward model, lending model and equity model have not been established in Serbia. Having in mind that the European Commission published a Proposal for a Regulation on European Crowdfunding Service Providers (ECSP) for Business in March 2018, it would be interesting to see whether the commercial varieties of crowdfunding would be seen in Serbia before taking any regulatory action by the Serbian Parliament and the Government or the industry participants would tailor crowdfunding models as per the present regulatory framework. JPM remains committed in enhancing its Banking & Finance department and follow all developments in the finance environment, which rapidly grows thanks to new models of alternative financing and expansion of IT and blockchain technologies.